Home adsense What The Adsense "Hosted Account", why? Make Money Online. Did you sign up for Google Adsense and after you have received red writing that reads hosted account, what is the significance of the hosted account? I also do not know the real meaning of the word, but in my experience that has been accepted by Google Adsense seven times but the new one this time I found my adsense account reads hosted account above, the accounts of the article I previously never appeared on my adsense account. Many of the differences I experienced between my adsense account the previous (non-hosted) with my new account (hosted), and on this occasion I will try to write about the differences between the two accounts is based on my experience so far. Here are some differences between adsense account adsense account hosted and non-hosted sourced from my own experience. In a hosted account you will see a red writing reads hosted an account, it is very different from my previous account that does not have writing hosted on the top of my adsense account and I think, I look less good account if there is the inscription above account my adsense. In my adsense account before when I get sent a welcome email from my google ads can instantly pair into my blog, but on account of this hosted again I have to wait some time until fully approved new account can put an ad in the blog. this is really driving me mad because I do not know when my account will get full approved or not. IMemyself never prove it, but an experts says that Google Adsense ads hosted account can not be installed on any type of website or custom domain, advertising on a hosted account can only be installed on Blogspot and YouTube, while the hosted account can be installed on your own domain. If you ask why? 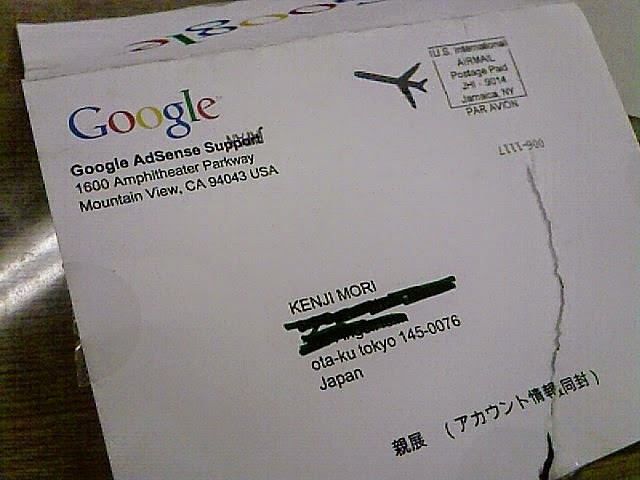 I also do not know the answer, please ask the google adsense administrator. this is confusing me to get money online. Maybe this is just a myth among adsense publishers that if we use a hosted adsense account then we will never be get the PO because we will be in non aktive account kept by adsense, but once also have a friend who could PO using a hosted account. but I have not been able to prove this myth because I also have never experienced with it. Those are some differences I experienced between adsense account hosted and non-hosted, so first my article on this afternoon, hopefully this article can be useful to the reader as well. if any of the readers who have questions or just give suggestions and criticisms on my article, please conveyed by writing in the comments box that is on the bottom of this article. Do not forget to leave your blog address so that I can visit back and look around your blog and comment on it. Stay tuned and follow continue helpful more articles from me.